This mixed use development fronting onto Princess Street, Southport, required careful planning to incorporate 8 residential dwellings and a 250 seat worship area within a derelict site. The clients collaboration with a local housing association provided a financial solution that benefited both parties within a difficult site to develop. 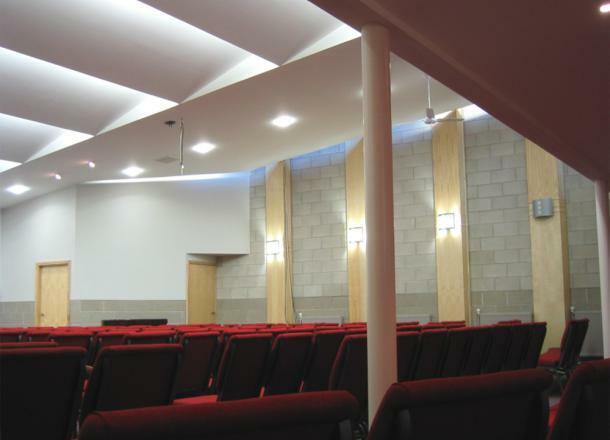 It was important that the church maintained a distinct entrance and the internal space created was open and airy. 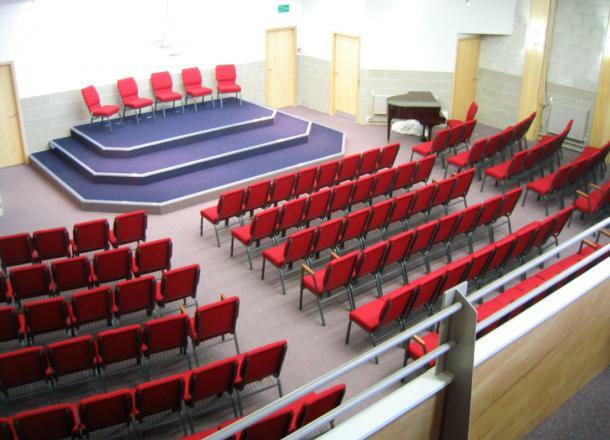 Positioning of rooflights and an interesting ceiling design allowed borrowed light to diffuse into the worship area providing background lighting to the pulpit.